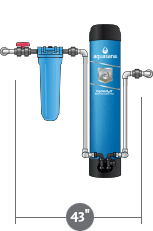 Our revolutionary OptimH2O whole house filter is certified to reduce more than 99% of lead and cysts, 98% of PFOA/PFOS, and tackles chlorine, chloramines and more. 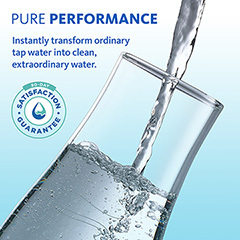 Experience optimal water filtration for the cleanest and healthiest water. Shield your home from lead. The first-of-its-kind OptimH2O is IAPMO tested and certified to reduce more lead than any other whole house filter available. Finally, the ultimate solution to your lead worries. 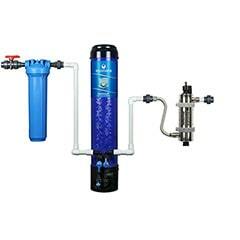 OptimH2O® Whole House Filter with UV Post Filter is rated 5.0 out of 5 by 4. The ultimate protector — the OptimH2O whole house filter is tested and certified to reduce more than 99% of lead and cysts, 98% of PFOA/PFOS, and tackles chlorine and chloramines. No matter how your city treats your water, the OptimH2O treats it right. 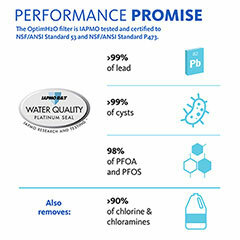 The OptimH2O filter is IAPMO tested and certified to NSF/ANSI Standard 53 to reduce both soluble and particulate forms of lead and cysts, and to NSF/ANSI Standard P473 to reduce perfluorooctanoic acid (PFOA) and perfluorooctane sulfonate (PFOS). Please see our Performance Data Sheet for complete test results. 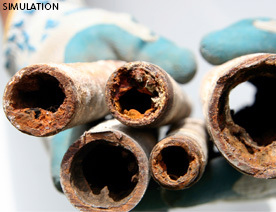 are in violation of the EPA's lead rule. —CNN, June 2016. The OptimH2O whole house filter is the protection you have been waiting for. 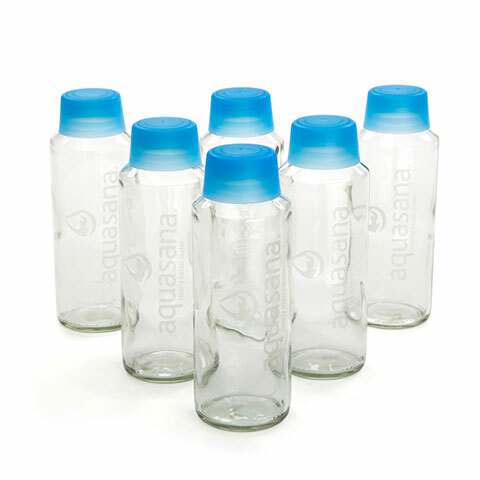 Get great-tasting, odor-free water for drinking and cooking. 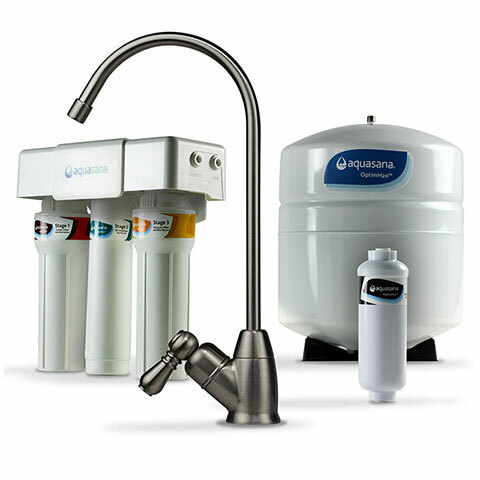 Aquasana’s OptimH2O whole house filter won’t turn you into an instant chef, but it might leave friends wondering about your best-kept secret. Reduce your body's exposure to harsh chlorine, chloramines and synthetic chemicals that can cause damage and excessive drying. Bathe yourself in filtered water for noticeably healthier, more moisturized skin and hair. Know exactly when to change your filter cartridge with our LED flow meter indicator. 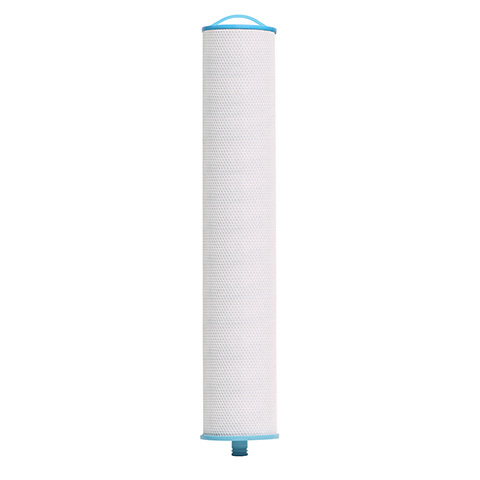 Simple filter replacement means no need for a plumber to change your filter cartridge. Giant, ultra-dense carbon block offers superior filtration compared to granular media. Catalytic and activated carbon are combined to perform ion-exchange and sub-micron filtration for first-of-its-kind effectiveness. 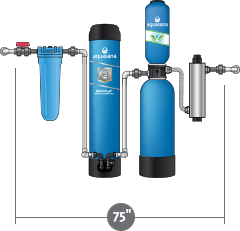 Filtration down to 0.5 microns reduces lead, cysts, PFOA/PFOS, chlorine, chloramines and much more for amazing water throughout your entire house. Flow rate up to 8 gallons per minute keeps up with your busy family’s needs. 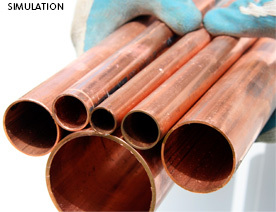 Take the guesswork out of filter replacements. Our LED system monitors water and flow rate and gives you a color-coded notification, letting you know when it’s time to replace your filter. Uniquely designed with a single filter that is simple to lift away and replace. 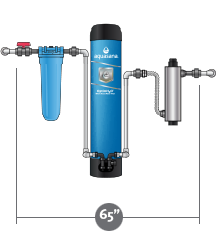 The OptimH2O filter uses a patented and state-of-the-art snap ring technology to eliminate the need for cumbersome tools and makes the removal and change-out of filters straightfoward, so homeowners can quickly replace the filter in a few simple steps. Does not require back-flushing. 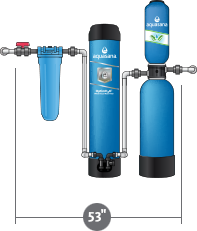 No water wasted and nothing is added to the water during filtration. 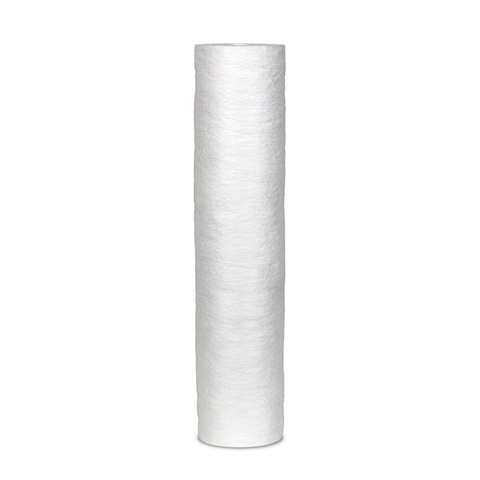 Extra large filter captures rust, sediment and silt down to 1 micron. reduces lead, cysts, PFOA/PFOS, chlorine, chloramines and more. Rated 5 out of 5 by cleaner water family from happy safer water drinker from the time we were able to start using it, the chlorine water smell was gone from everything in the house! Install was horrible as aquasana rep said it should take 2-3 hours for our system and RO to be installed, but it too a plumber over 5 hours to do which was WAY more $ than desired and expected and stressful. Also nervous about having to change the filters due to placement in crawlspace so hoping to figure it out ourselves versus calling that plumber back. But, the water from all the faucets has no odor now and we feel like it is cleaner contaminent wise than it was prior! 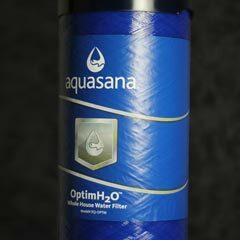 Rated 5 out of 5 by Peyman from Optim H2O whole house for getting rid pfoa and pfo Its great. Had a few glitches first with glued PVC but once switched to PEX and Sharkbites, no issues. What about filtering out heavy iron in well water from a city water system? It&rsquo;s rated for 100,000 gallons (approx. one year). Does this system filter fluoride? What does this not filter out of the water? How does this compare to those 500 dollar three filter system designs with replacement filters? Will this fix color issues with water? Would you install a spin down filter before this? Can I add this to an existing Aquasana Whole House System?